UPDATE: Promo Calendar has all been given out! We’ll make sure to create a HJS calendar next year! It’s a little bit late for 2016 Calendar, but better late than never right? 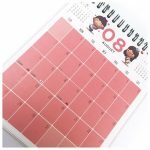 A month ago, we partnered up with a good friend of mine at S.A.Wedding to created a simple 2016 HJ-Story Calendar for his companies’ giveaway event and I bugged him to send me a box so I can do the same! 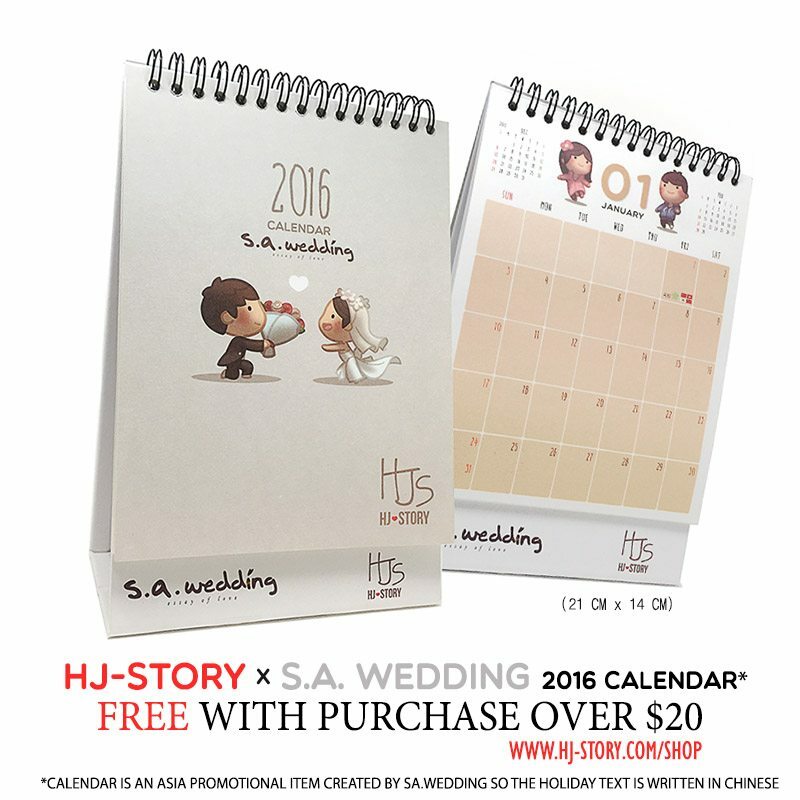 For any purchase over $20 before shipping at HJ-Store, get a 2016 Calendar for free! There are only limited copies so grab it before it’s gone! 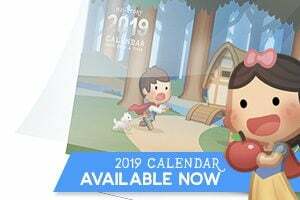 *update* After receiving questions and email asking about the calendar, we’ve also added the Promo Calendar at our HJ-Store for those that would like to order extras, or as a standalone. You do NOT need to add it to your cart if your order is over $20 and not ordering extra. 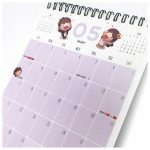 The calendar will be automatically added to your order during packaging. Click to head over to the store now! *Free Calendar promotion until Jan 31. While supplies last. 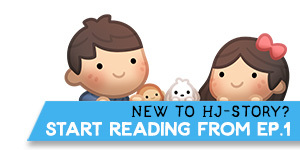 HJ-Story: Us Together – New sticker set on Line! SPREAD THE LOVE WITH HJ-STORY EMOJI KEYBOARD!